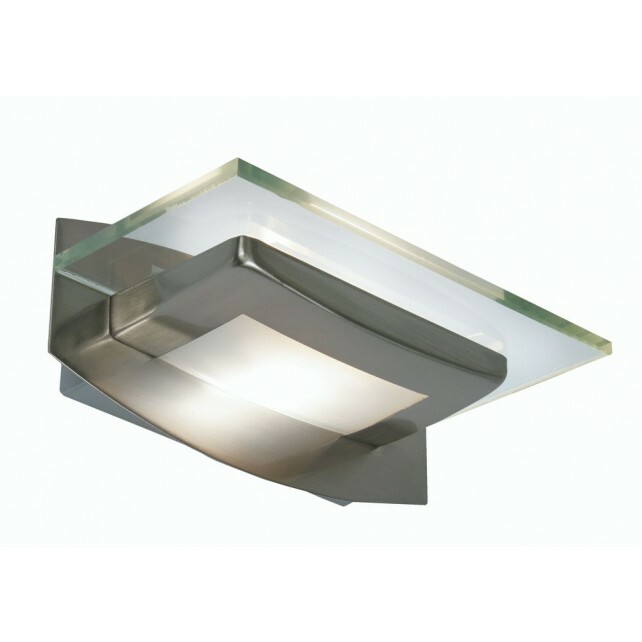 An effective form of lighting, this sleek Avia designed wall light from Oaks shows a neat design finished in either antique brass, antique chrome and a shiny polished chrome. 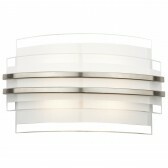 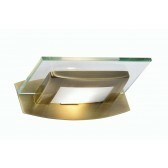 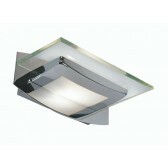 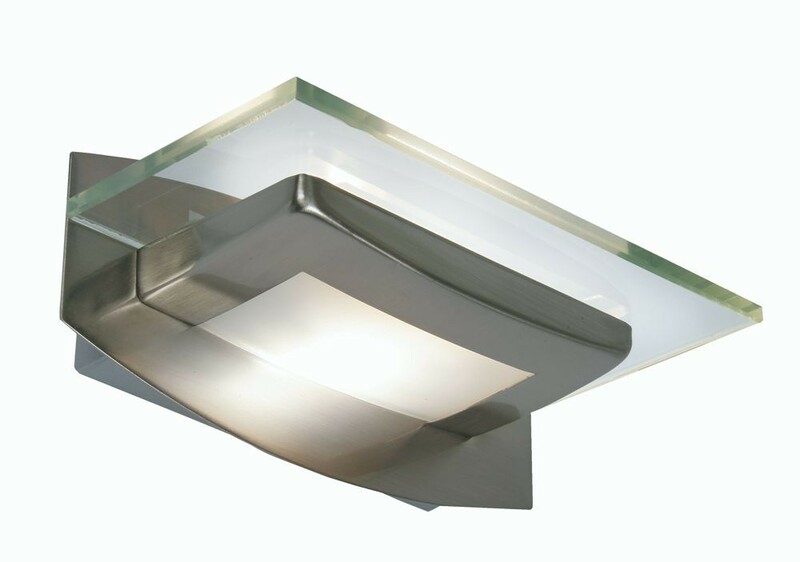 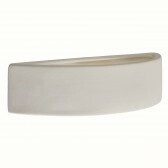 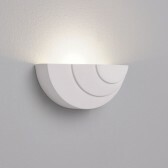 Featuring a curved wall plate, with a rectangluar glass 'ledge' design. 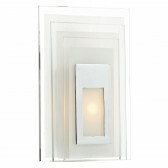 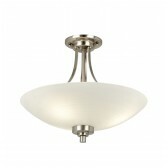 This unique, ultra modern design is the perfect product to any room. 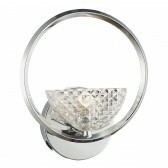 Supplied with G9 bulb.